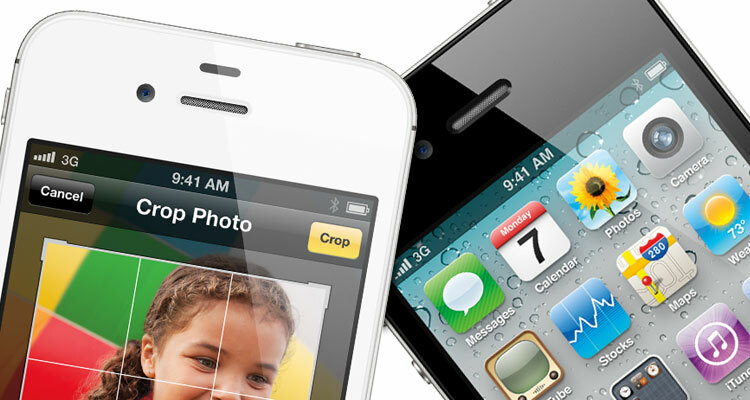 Apple’s newest smartphone offering, the iPhone 4S, looks identical to the iPhone 4. On the inside, however, these two devices sit miles apart. According to Apple, the iPhone 4S clocks in at twice the processing speed as the older iPhone 4. Other iPhone 4S upgrades include a better camera, more powerful graphics processing and dual-mode GSM/CDMA worldphone capabilities. But that’s not all that’s different between the two Apple handsets. Let’s take a look at the nitty gritty details, shall we? The iPhone 4S will be available for pre-order on Oct. 7, and will hit stores starting on Oct. 14. Users of iPhone 4 and iPhone 3G S will be able to upgrade to iOS 5 on Oct. 12.